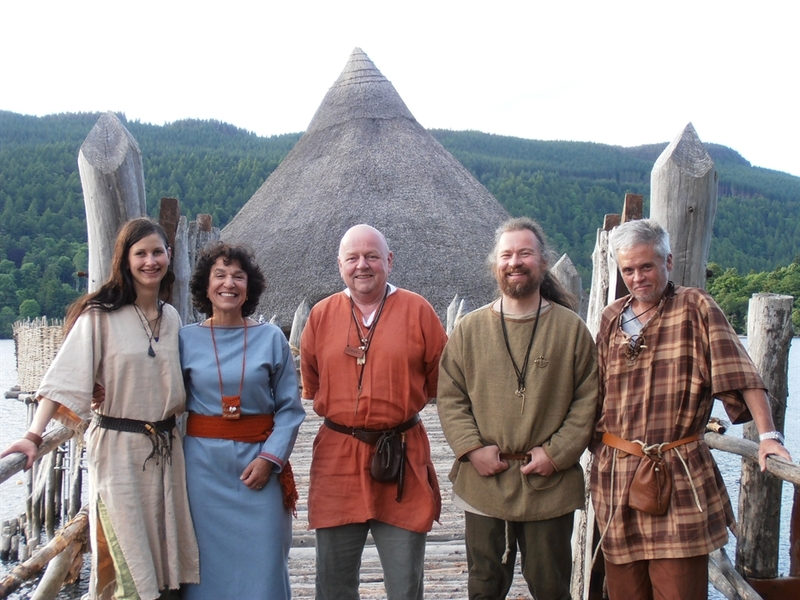 Opened following the reconstruction of an Iron Age Crannog as an archaeological experiment, the Scottish Crannog Centre has evolved over the years to become a unique insight into life in the Iron Age. 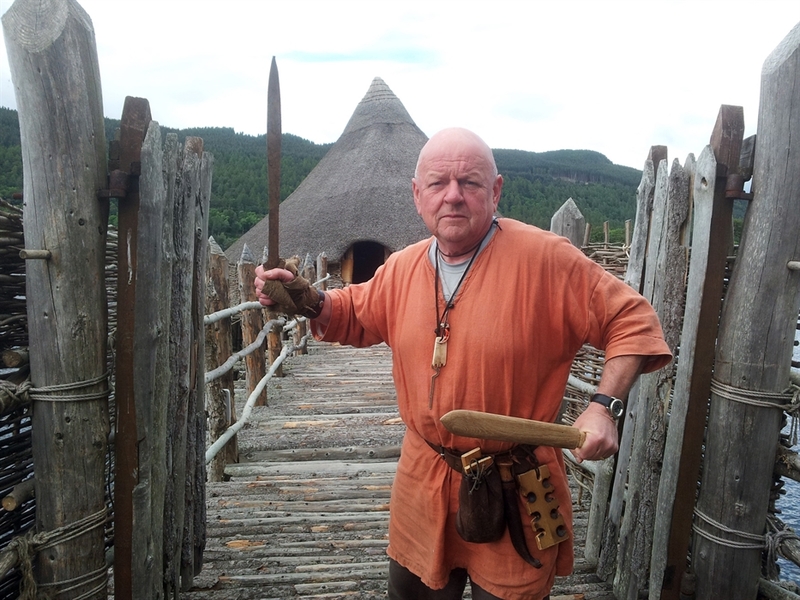 Throughout your visit, you will find a team of passionate, knowledgeable and friendly interpreters to help transport you through your Iron Age adventure. 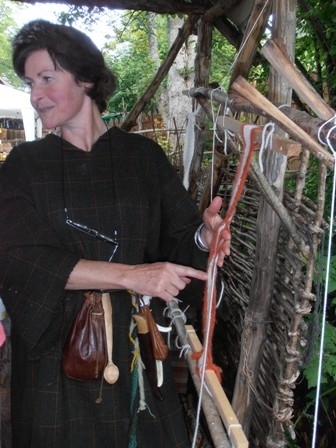 News and special events are posted regularly on the centre's website, Twitter and Facebook. Facilities include toilets, giftshop, coffee cabin and picnic tables around the site. There is free parking opposite and racking for bicycles. Located in the shallows of Loch Tay, the centre is a stroll from Kenmore village, a few miles from Aberfeldy or Killin and within two hours of Edinburgh, Glasgow and Inverness.